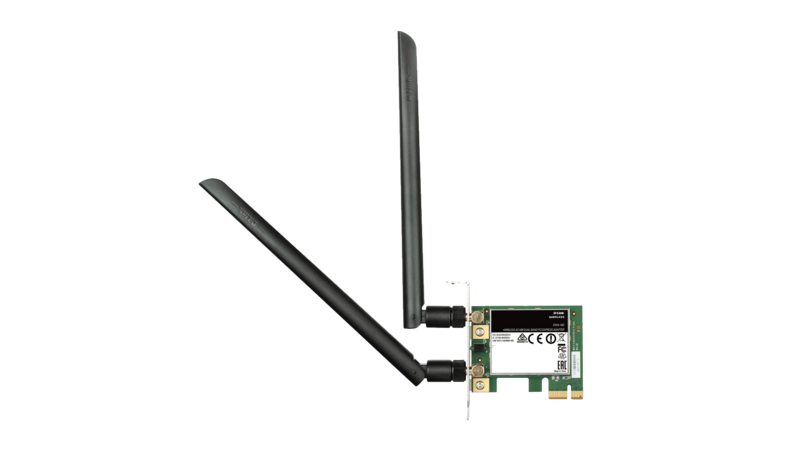 The AC1900 Ultra Wi-Fi USB Adapter lets you upgrade your desktop or laptop to the latest generation wireless AC speeds, so you can easily stream HD media, download music, and enjoy high-speed online gaming. 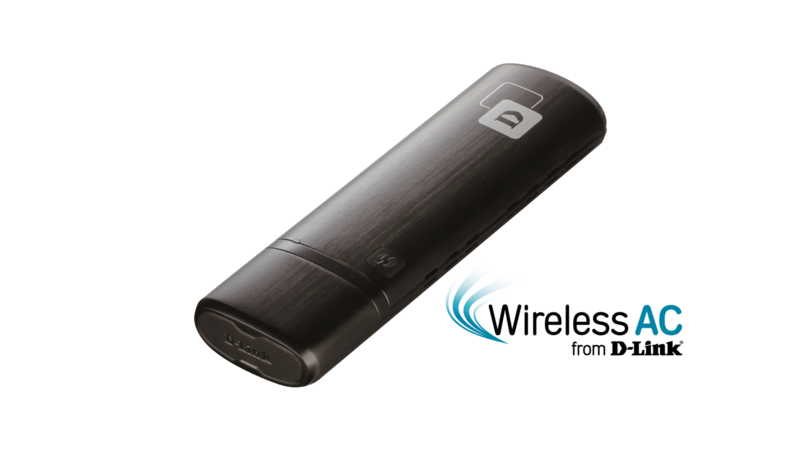 Gives your desktop or Laptop PC speeds up to 1900 Mbps2 for a faster connection. 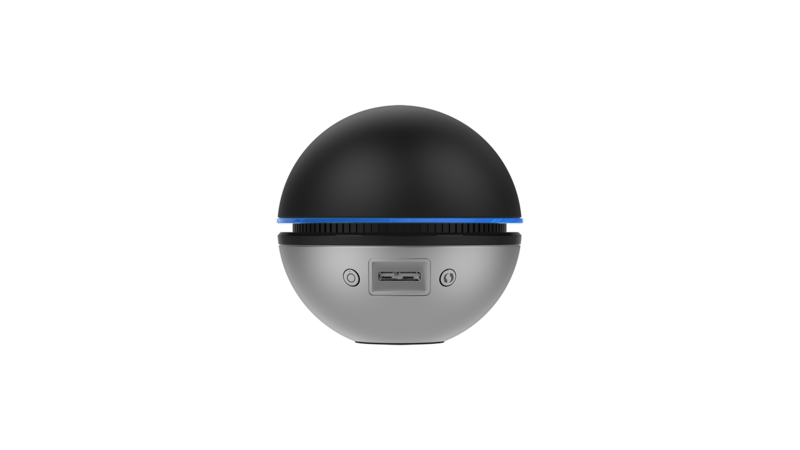 Improves coverage by directing bandwidth to your devices as you move around your home. 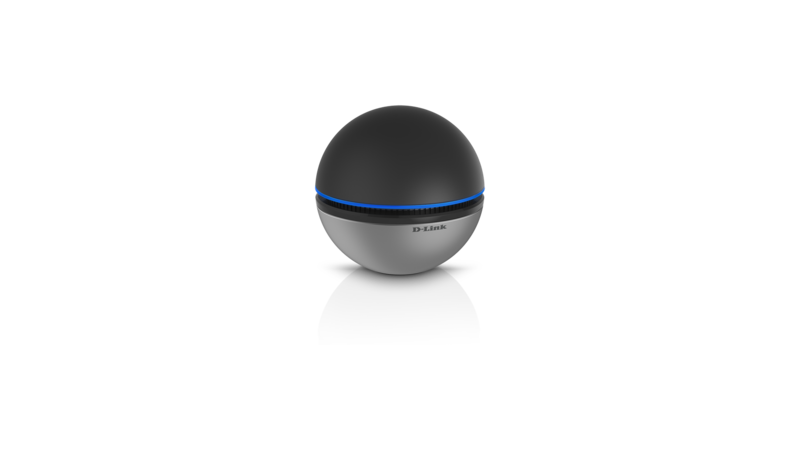 You can stream HD video, surf the web, skype your friends and play online games from wherever you are so you will always get the best experience. Want some wall penetrating Wi-Fi performance with three times the range of standard Wi-Fi adapters? 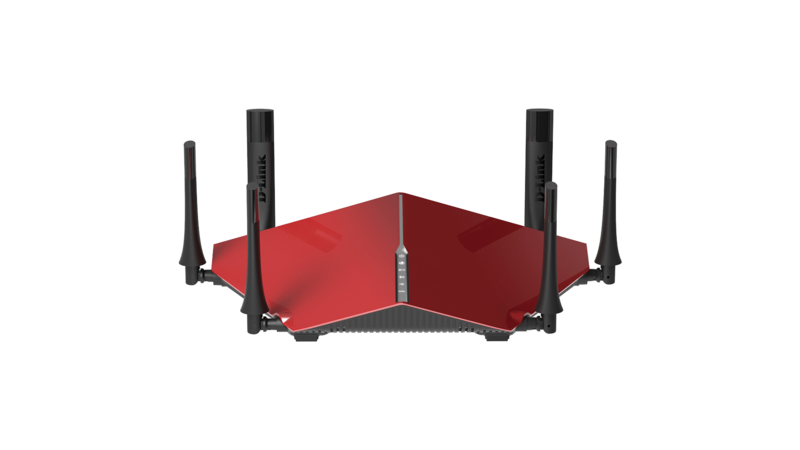 The DWA-192 will extend the signal to your router. Have a home with lots of devices and rooms? Using the latest AC technology, this adapter will give you better wireless coverage and better speeds so that you are connected in more places. 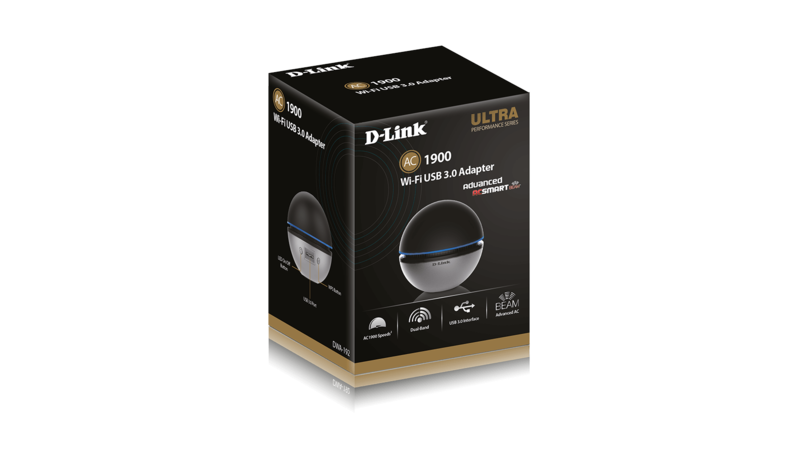 Worried about the DWA-192 not working with your older router and range extender? 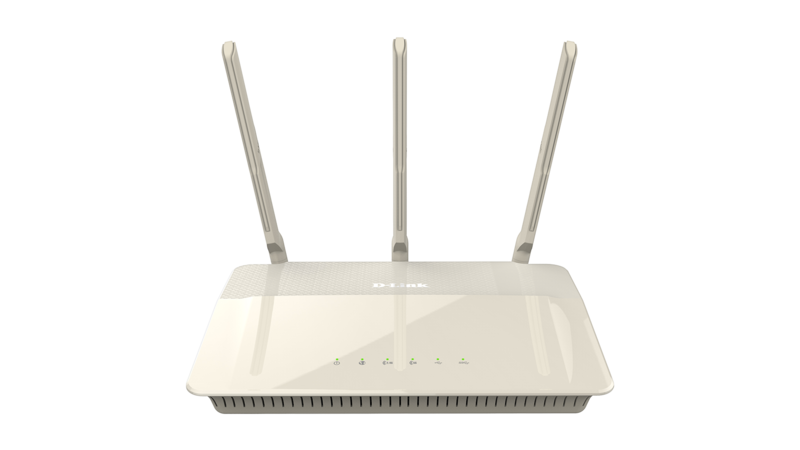 The DWA-192 is compatible with all brands of Wi-Fi routers and range extenders. 1 Maximum wireless signal rate derived from IEEE 802.11ac specification and IEEE Standard 802.11n specification. 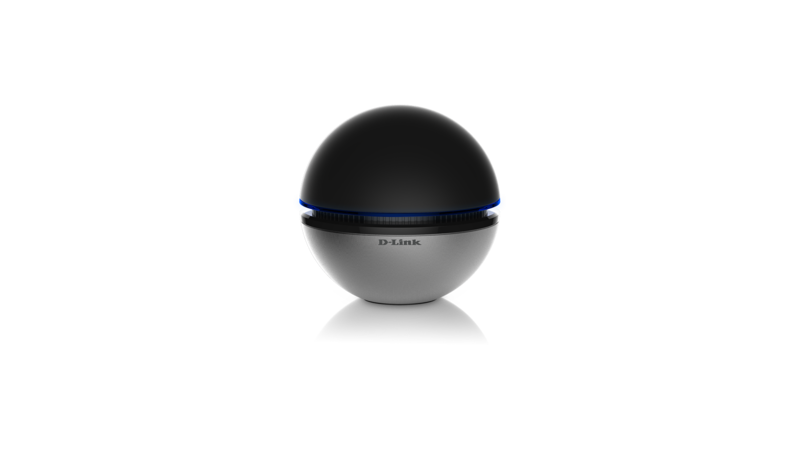 D-Link makes no warranties as to forward compatibility with future standards or compatibility with draft 802.11ac devices from other manufacturers. Actual data throughput will vary. Network conditions and environmental factors, including volume of network traffic, building materials and construction, and network overhead, lower actual data throughput rate. Environmental factors may adversely affect wireless signal range. 2 Using a USB 1.1 or USB 2.0 port will affect device performance. USB 3.0 port recommended. 3 Wi-Fi router supporting AC SmartBeam or Advanced AC SmartBeam recommended. All references to speed and range, including the performance chart, are for comparison purposes only. Product specifications, size, and shape are subject to change without notice, and actual product appearance may differ from that depicted on the package. See inside package for warranty details.